LUXURY4MEN: Win a trip of a lifetime! Dreaming about an exotic vacation? 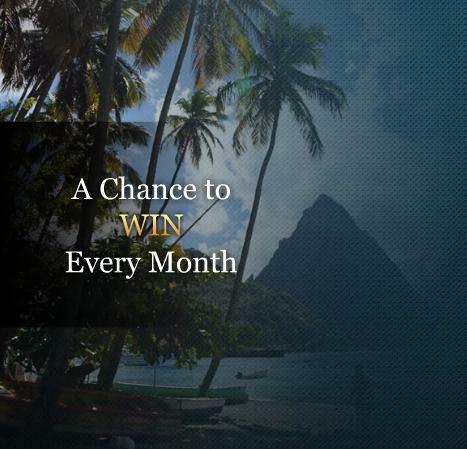 Chances are, you might be able to win it in the “Trips of a Lifetime” sweepstakes, sponsored by JustLuxe. JustLuxe is the largest affluent lifestyle guide in the world, and they’ve teamed up with some of the most prestigious hotels in the world to offer luxury vacation giveaways every month. Featured destinations are Paris, Greece, St. Lucia, Vienna, and others. The grand prize winner will get a 4 night stay in suite at the Halekulani Hotel and Resort in Honolulu, roundtrip airfare, and if that is not enough, an exotic car rental complete with a personal chauffeur. Paying for that yourself would cost more than $30,000. Head to JustLuxe to enter.